Graduating in an architectural background, I must say that I always had a thing with interior designs. (Psstt, I wanted to be an interior designer before I decided to pursue an architecture course). With that in mind, I hope you bare with me on my addiction towards designs, be it fashion, architecture, interior, cars, you name it. But today, I just want to share with you about the revolution of light switches. Yes, light switches that you flick on and off almost every day. 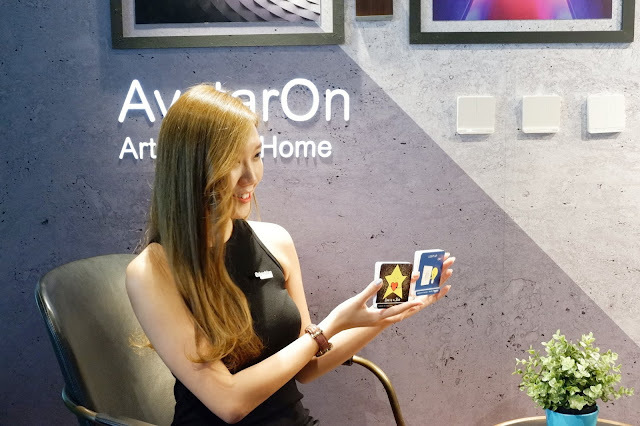 Let me share with you something revolutionary by Schneider Electric, as they present their latest artwork, the AvatarOn, the worlds first range of customizable and printable switch that can be personalized to fit seamlessly into any home around the world (which also includes Malaysia!). 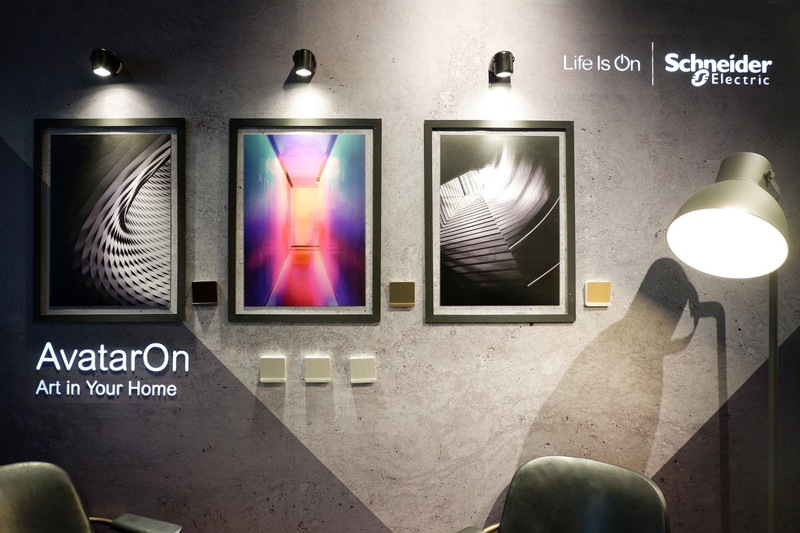 If you would want to impress your guest with the latest artwork (of light switches of course), you better keep an eye on the AvatarOn, and if you're already here, you can also spend some time reading on my post sharing about the transformation of lights at home. Some deets on Schneider Electric, they are known to be the global specialist in Digital Transformation of Energy Management and Automation in Homes, Buildings, Data Centers, Infrastructure and Industries, rest assured providing us an extensive range of customizable switches. 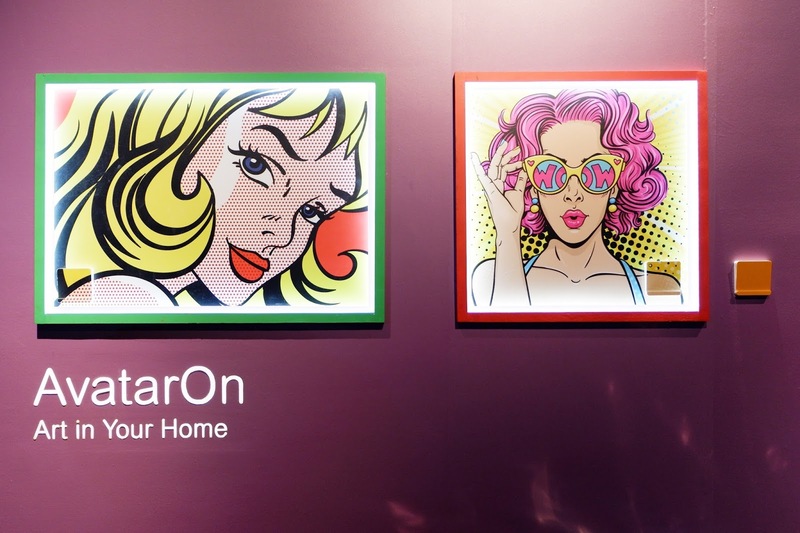 The AvatarOn by Schneider Electric can be easily integrated into any interior styles thanks to its great variety of covers, which includes, plastic, wood, metal, marble, leather, as well as the DIY customizable and printable covers. This is a revolutionary of its own. Include it in a painting maybe? Personally speaking, I think the AvatarOn is unique, quick, easy and tool-less. Why tool-less? Oh, I forgot to mention that the switches can be changed via DIY on your own within seconds! Yes, the new AvatarOn has a special feature, giving you the freedom to change old switches to new ones, or to changes switches to match different seasons, making it one of the most desirable switches in the market today. Why change your clothes when you can change the switch designs at home according to your mood? hehe. Bet you're wondering what makes this AvatarOn so different than a normal light switch? A perfect combination of styles and functionality, the AvatarOn comes with a "Slim Rocker, Sure Click" technology. Which also means its thin and gives you zero contact jitter, reducing spark, and ensuring a safe and reliable use. The AvatarOn switches provide differently finished to suit different homes, finished in white, softwood, and gold hairline materials for a modern look of elegance. Thats not all! 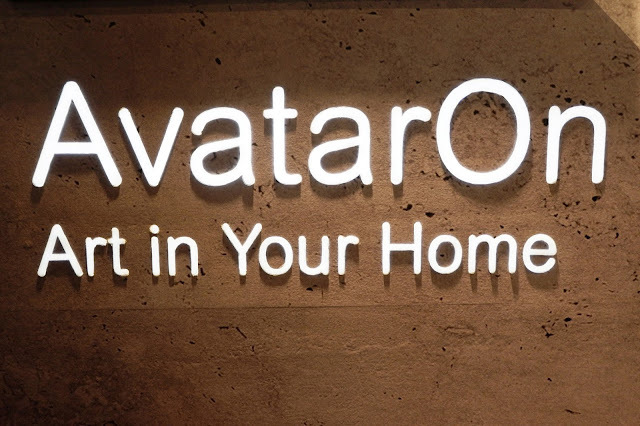 This AvatarOn also has a special feature with a soft LED locator to help you find the switch in total darkness. In short, imagine your light switch having a lining or dimmed light, almost similar to a nightlight, but on a light switch. It is now available at selected official Schneider Electric distributors starting from RM21 onwards. Skip the boring, and start being in control by customizing your own designs. 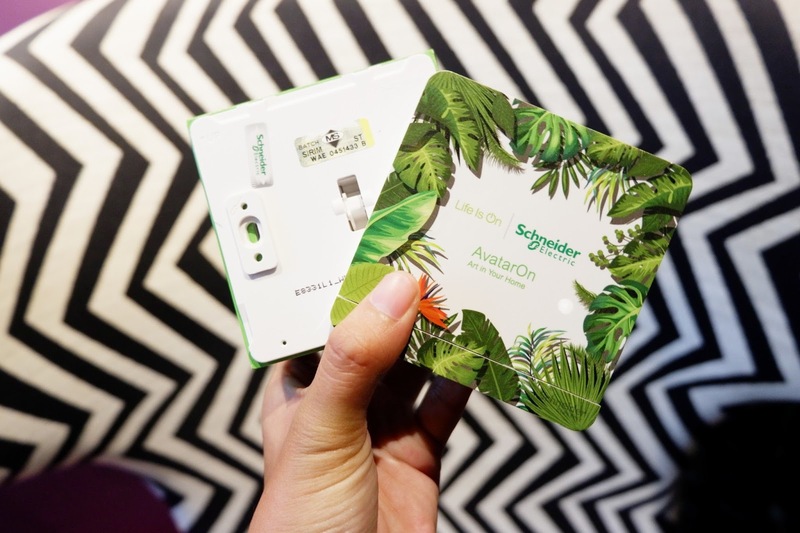 This is possible all thanks to the partnership between Schneider Electric and Photobook Malaysia making it possible to personalize all AvatarOn printing so consumers like you and me can print and personalize designs on the switch via Photobook Malaysia! Awesome! To be honest, I think this is a great partnership that provides a more personalized touch as an option and giving all of us a chance to be designers! Trust me, you can never go wrong. After some research, did you know that in 2017, the AvatarOn was recognized with the iF Design Award, which is one of the worlds most prestigious and reputable industrial design award! Just to conclude my post, the AvatarOn can be fitted with a wide variety of changeable covers or customizable covers, providing flexibility to integrate easily with any decor styles, meeting all aesthetics needs. YAS, definite design satisfaction. 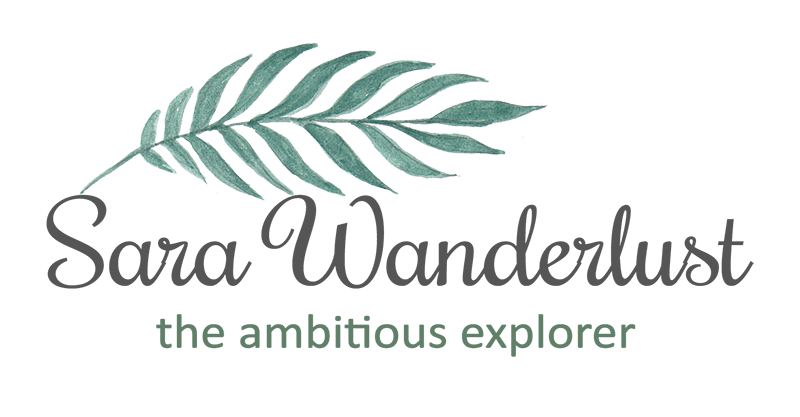 That's all for now, and if you would like to check out the AvatarOn for yourself, feel free to drop by their official sites which I've linked below for your convenience. If you're a designer or an artist, or just a person who loves to join contests, why not participate in a designing competition by coming up with your own creative designs. 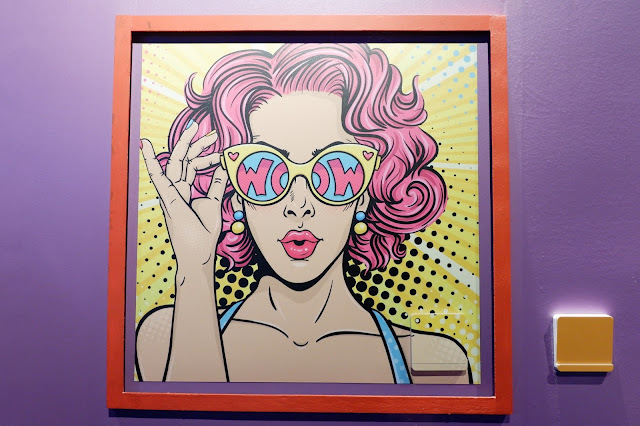 You would be required to come up with a design on an 85mm X 85mm canvas, and the Top Ten (10) best designs will be displayed during the Archidex 2018 and will be featured on Schneider Electric Malaysia Facebook Page. The winning entry will be inducted into AvatarOn's limited edition collection.